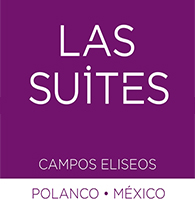 Suites Campos Eliseos looks forward to providing you with accommodation in the Polanco neighborhood of Mexico City. 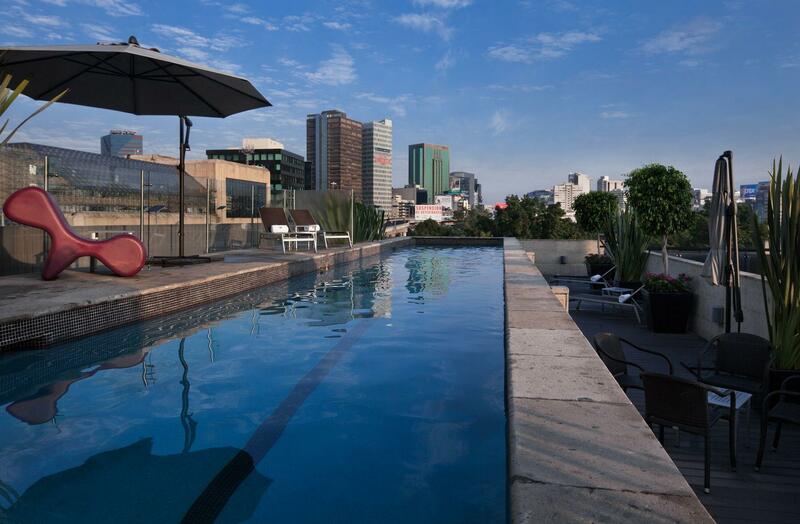 We offer a variety of hotel suites with superior service and amenities to make your stay both memorable and enjoyable. Please contact us with any questions about our hotel or facilities, and a member of our staff will respond shortly.